Joplin Dentist Dr. Craig Hayes, Jr.
Dr. Hayes is from Nevada, MO and joined Joplin/Cassville Dental Care in June 2011. He graduated from the University of Missouri-Columbia in 2002 with a BA in Biology. In 2007, he received his dental degree from the University of Missouri-Kansas City. After graduation, Dr. Hayes began his Naval career at Naval Hospital Great Lakes completing a one year Advanced Education in General Dentistry residency. After his residency, Dr. Hayes was assigned to the aircraft carrier USS Ronald Reagan and spent over 2 years onboard. During this time he was deployed twice to the Middle East in support of Operation Enduring Freedom. 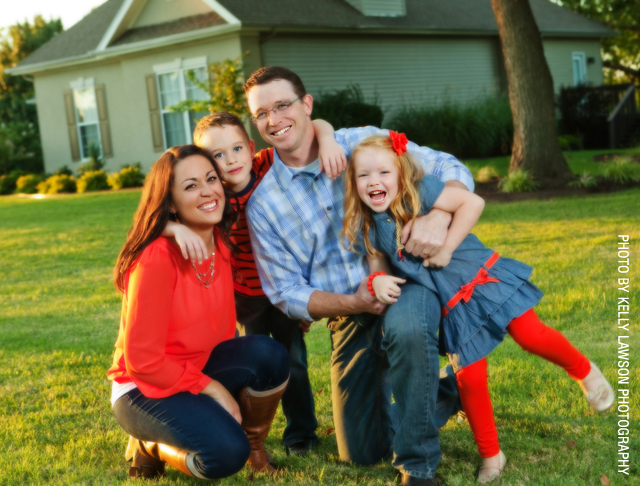 After 4 years of Naval service Dr. Hayes and his family made the decision to move back to SW Missouri. 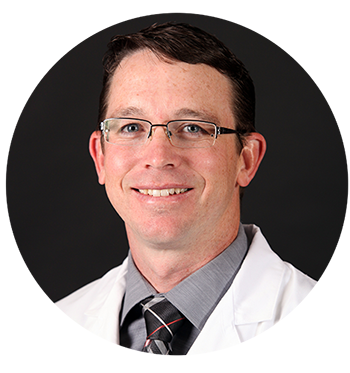 Dr. Hayes had the pleasure of meeting Dr. Thompson and his team in the spring of 2011 and decided Joplin was where life would take them next. Dr. Hayes has been married to his high school sweetheart since 2003 and they have 2 children, Craig and Audrey. He enjoys playing many sports and closely follows the Missouri Tigers, as well as spending time outdoors hunting deer, turkey, and elk. Although he is no longer on active duty in the US Navy, Dr. Hayes is a true Patriot and has tremendous respect for those who have served. Dr. Hayes purchased the practice in October 2012 and strives to continue the tradition of providing high quality dentistry to patients. He has earned over 500 units of Continuing Education and keeps up on the latest in dentistry to ensure the best care to patients.